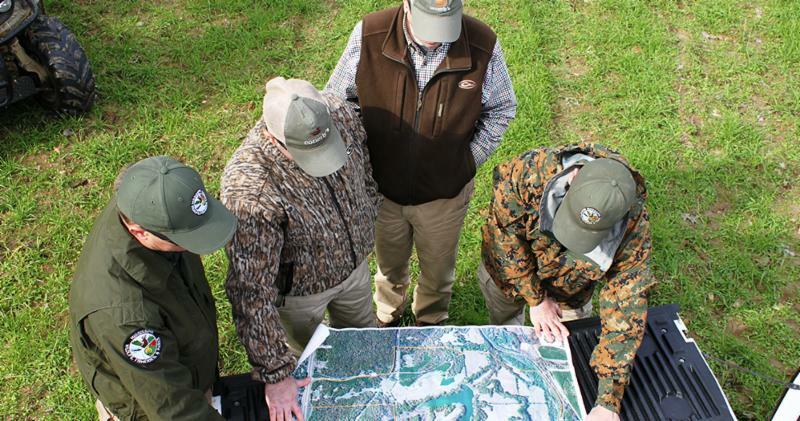 On April 6, the Mississippi Department of Wildlife, Fisheries, and Parks (MDWFP) will open the new McIvor Shooting Facility, located at the Charles Ray Nix Wildlife Management Area (WMA), in Panola and Tallahatchie counties. 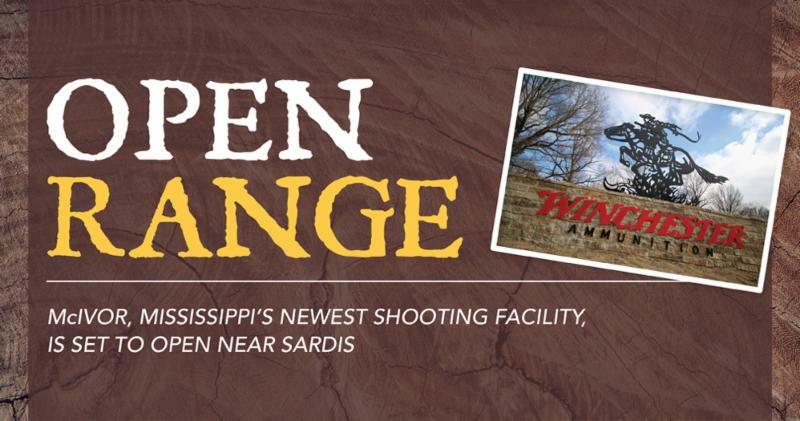 The new range will be close to Sardis, Mississippi. The McIvor Shooting Facility is a 300-acre, multi-discipline shooting sports facility representing approximately six years of effort in the planning and execution to place a state-of-the-art shooting facility in North Mississippi. 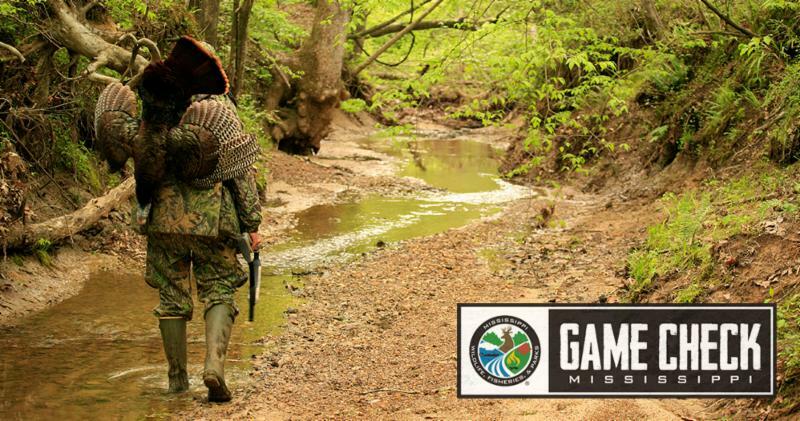 This spring, Mississippi hunters who bag a gobbler will be more engaged than ever in ensuring the future of Mississippi’s turkey flock. Beginning with the 2019 season, turkey hunters are required to report their harvests to MDWFP by 10 p.m. on the day the turkey is harvested. The new MDWFP Game Check system provides hunters with three available options to report their bird: the MDWFP hunting and fishing smartphone app, www.mdwfp.com/gamecheck, or by calling 1-800-BE-SMART. AmeriCorps team, Bayou 6, has been lending a hand at Clarkco State Park. 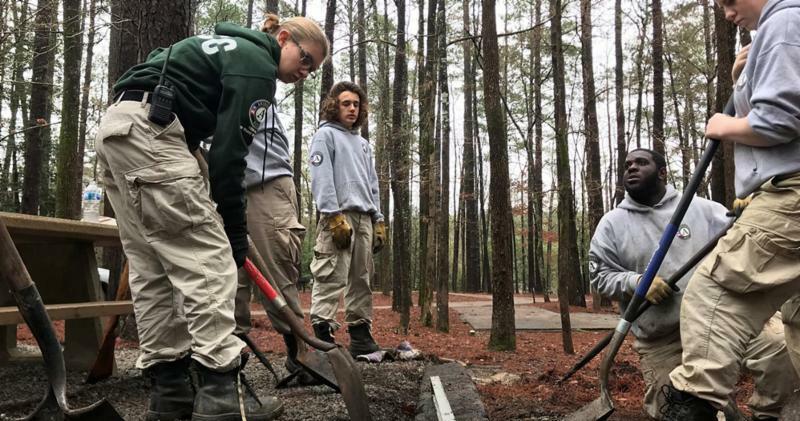 During March, they put down crush-n-run gravel on hiking trails, de-limbed and painted center-line on the park roads, prepared soil and laid erosion control fabric near cabins, installed drainage pipes on walking trails, and laid new crossties in the campground. If you’re tired of fishing from a boat or the bank and want to make your fishing experience more adventurous without much effort, wade fishing for Crappie is about as simple as it gets. There is no boat involved, not a lot of gear, and the reward can be great. However, your window of opportunity is short. 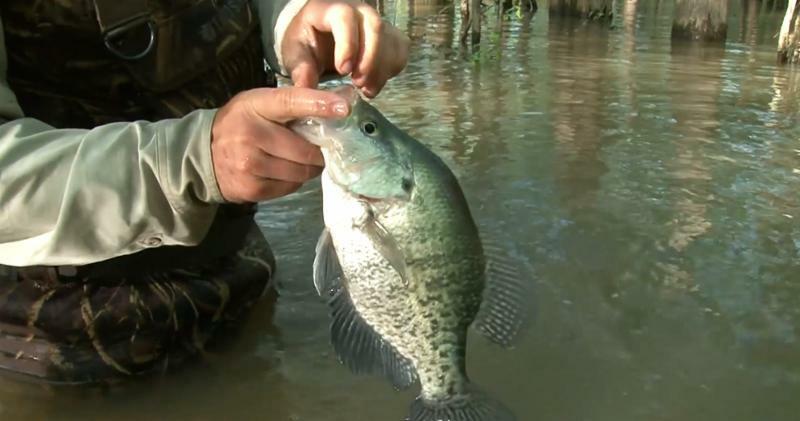 You will need to go when the crappie move shallow for their spring spawning rituals. April is usually the best month to try this method, but conditions can vary monthly and even from year to year. 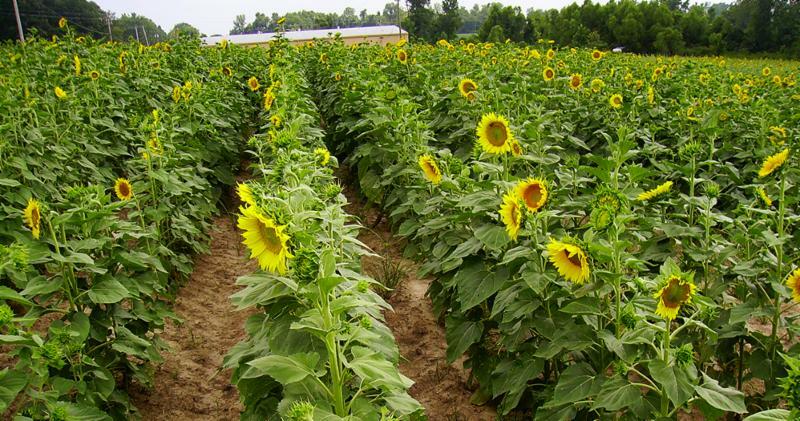 Hunters planting peredovik sunflowers for an opening-day hunt should plant no later than mid-April. For hunters wishing to provide new food sources as the hunting season progresses, plantings can be spaced throughout the recommended planting “window” of dates to provide areas with varying times of seed maturity. Using a variety of crops with different maturation periods can also accomplish this staggering of seed development through time. April in Mississippi means spring is in the air. The birds are chirping, flowers are blooming, and snakes are becoming more active. 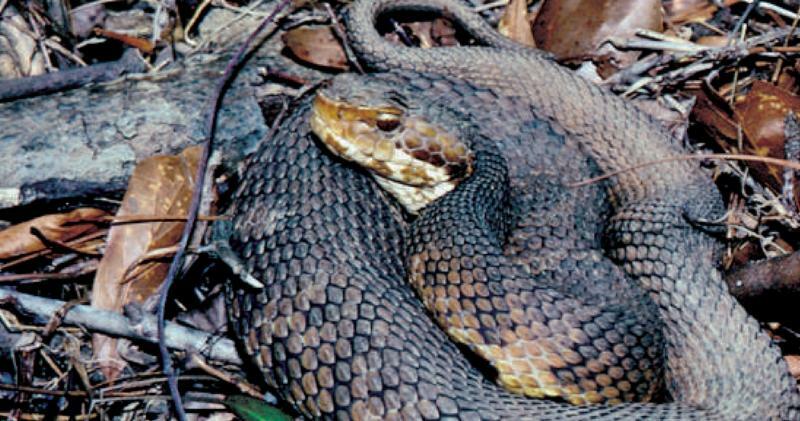 So, if you are outdoors your chances of running into a snake have significantly increased because of snakes changing habitats from one season to another. Enter to WIN a Benelli Super Black Eagle 3 - Turkey Edition shotgun provided by the Foundation for Mississippi Wildlife, Fisheries, and Parks and Dad's Super Pawn in Gulfport, MS.
2. Like the MDWFP Facebook Page . 3. Like the Game Check Contest post on MDWFP's Facebook page. 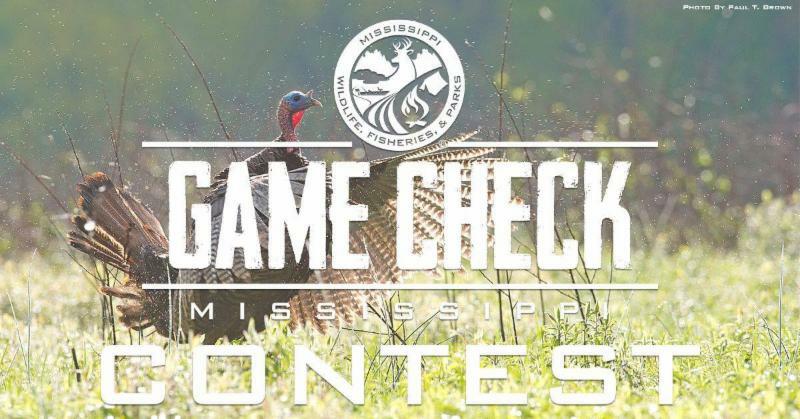 An additional entry will be given to all hunters who bag a gobbler during the 2019 Spring Turkey season AND complete the Game Check process. Revel in the outdoors by purchasing a Mississippi Sportsman’s License! The Sportsman’s License will allow you to legally hunt and freshwater fish in Mississippi. It also includes an annual f all turkey permit and annual archery/primitive weapon/crossbow permit . 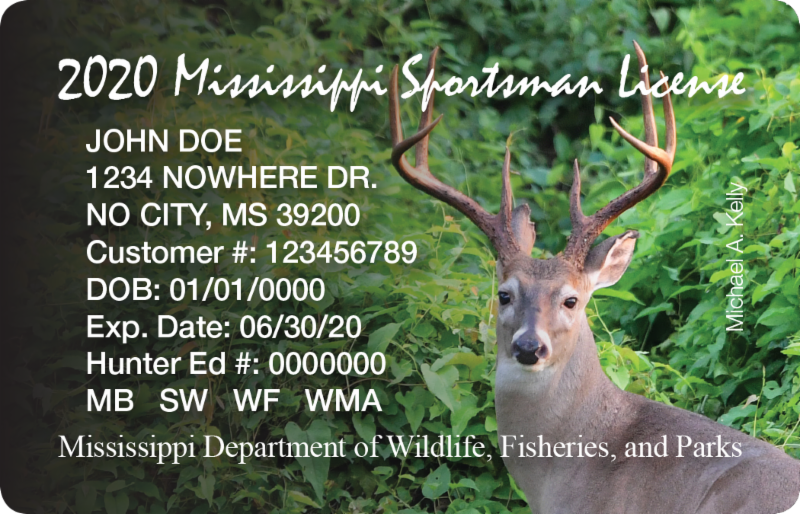 Your purchase of a sportsman’s license guarantees the conservation of Mississippi’s natural resources. Also, you can now take your first step to always having a valid hunting or fishing license by signing up for our NEW auto-renew program. Once you enroll in auto renew, all of your eligible licenses will automatically and securely renew before they expire the following year. No more time spent waiting in line at the store or worrying about your expiration date. Update your settings at any time at www.mdwfp.com . Are you ready to go out on one of Mississippi's several waterways this spring? Boating and fishing together can build lasting memories. So make this year one to remember, and invite a friend or family member to go with you. Be sure to grab a fishing pole and some tackle, and make it an extra special day. Also, make sure your boat is registered with MDWFP before taking to the water. The Youth Participation Initiative Grant Program provides funding to educate children in the areas of hunting, fishing, conservation, and safety. MDWFP encourages applicants to focus on the education, recruitment, or retention of youth in the fields listed above or in any safety issues arising from the areas of hunting, fishing, or conservation. MDWFP will be accepting applications for the 2019-2020 funding period beginning April 1. As a landowner or leaseholder, you play a critical role in the future of Mississippi's wildlife resources. The Private Lands Program can help you meet your wildlife management goals and potentially save time and money. Our qualified wildlife biologists offer free on-site evaluations and recommendations for a variety of wildlife management needs. Subscribe to MDWFP's YouTube page to stay up to date with the latest episodes of Mississippi Outdoors Radio and Mississippi Outdoors TV . The official MDWFP App provides easy access to information and services provided by the MDWFP. This application features Game Check for wild turkey harvest reporting, a digital license display, rules and regulations, season dates, and much more. 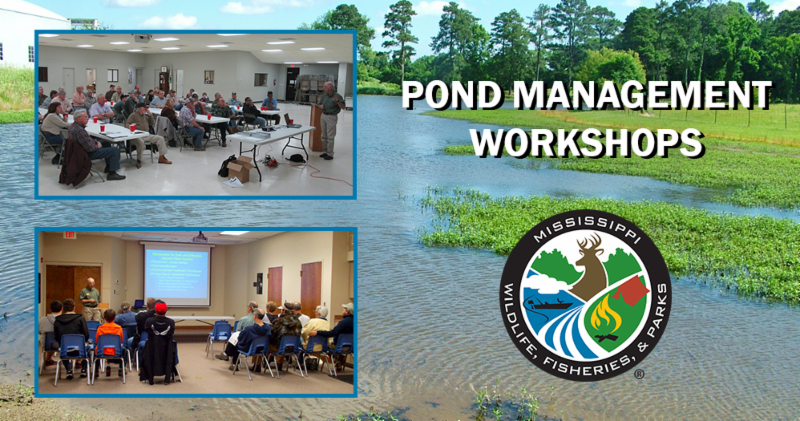 MDWFP and Mississippi State University Extension Service are hosting pond management workshops this month in Natchez, Hattiesburg, Biloxi, and Holly Springs. Hour-long presentations will include topics on pond design, fish stocking, harvest, vegetation control, liming, and fertilization. A question-and-answer period will follow. 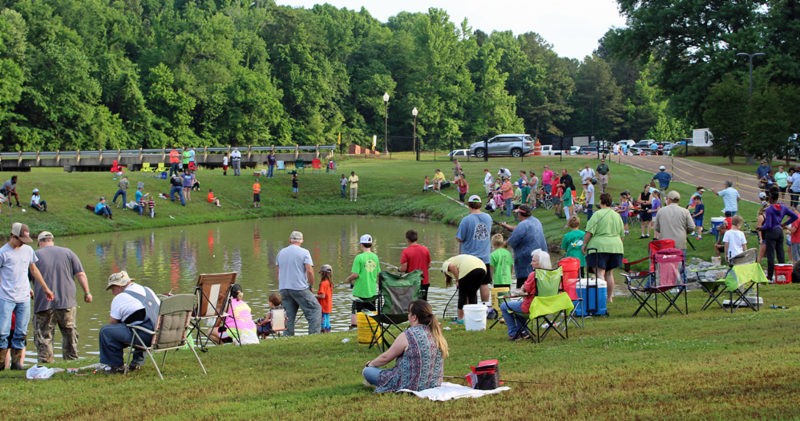 MDWFP will host youth fishing rodeos at locations across Mississippi every weekend during the month of April. Locations include Walnut Grove, Tupleo, Conllinsville, Fayette, Brookhaven, Armory, Starkville, Louisville, Natchez, Cleveland, Sardis, and Bude. 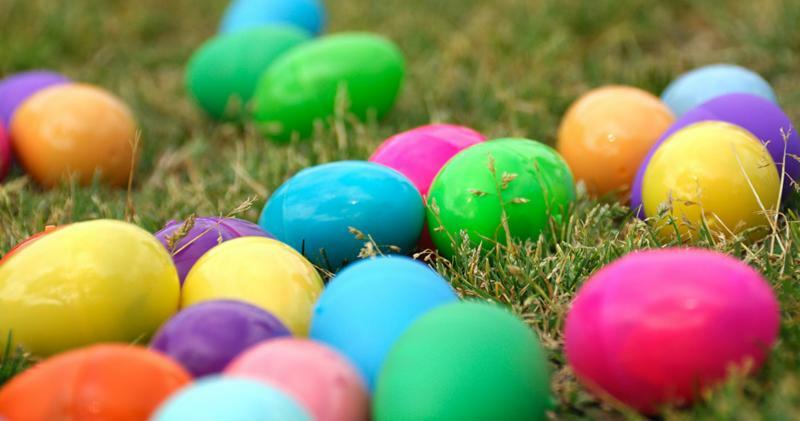 Join us for family fun this month with Easter Egg Hunt opportunities at select state parks. Click "LEARN MORE" for locations and info. 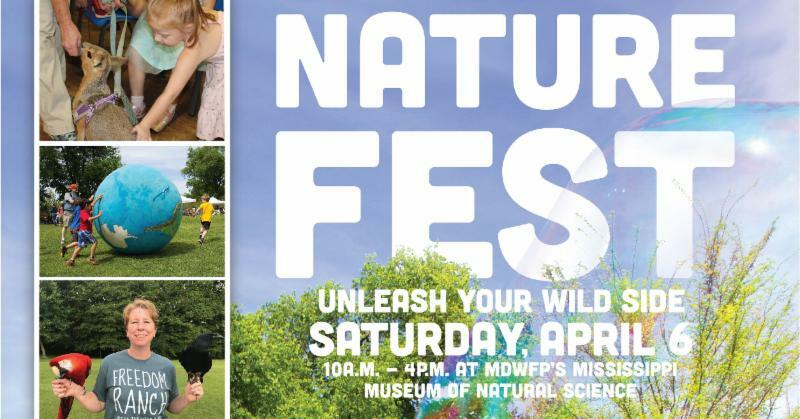 "NatureFEST" offers something for everyone at MDWFP's Museum of Natural Science. Families and young budding scientists will not want to miss out on live demonstrations with reptiles and exotic animals, as well as behind-the-scenes tours with our scientists. 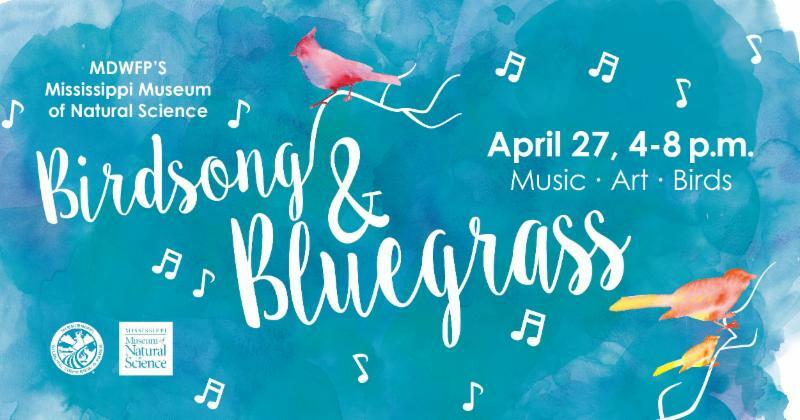 Take a guided nature walk, enjoy local art, listen to bluegrass music, and see a spectacular, live birds of prey program as part of our celebration of International Migratory Bird Day at MDWFP's Museum of Natural Science. Food trucks will be on site.